If you're looking for the best, affordable vehicle repairs, turn to Ironton's locally owned AutoSmith today.  auto repairs and towing services.  Our expert technicians can diagnose, service and repair all makes and models of cars, trucks and SUV’s.  When your vehicle is down and out, we will arrange and provide for the towing of your vehicle. 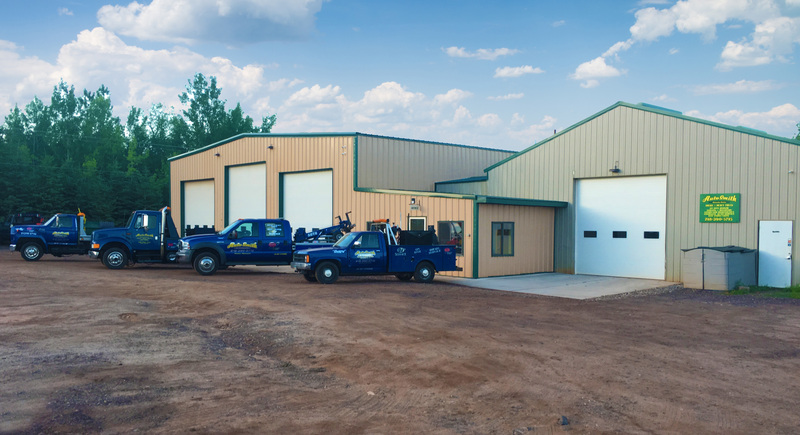 Services for all off road vehicles including motor homes, RV’s and all size semi-tractor and/or trailers.